TTN: An employee from the Northern Territory library has used her marketing nous to start a club that updates Wikipedia entries. 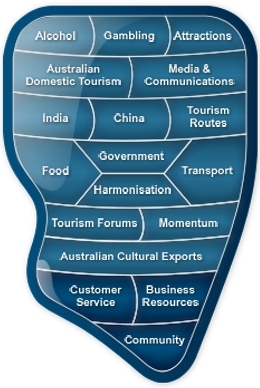 Wikipedia is the internet’s fifth-biggest website, and the Northern Territory is severely under-represented. As Wikimedia ief Sue Gardner explains in a podcast with Richard Fidler, groups with lower populations and other social disadvantage are generally under-represented on Wikipedia. It is incredibly easy to edit Wikipedia – so if your tourism region is suffering a downturn, or is not on the map for whatever reason, please take the time to update Wikipedia with local attractions and local knowledge. Wikipedia’s ‘Creative Commons’ requires uploaded materials be fully owned by the person updating. This basic mechanism stops materials being used without permission. Outright publicity of a product (including mentioning of brands or experiences etc.) is banned, but subject areas and regional information are encouraged. 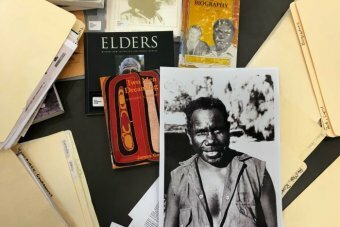 A Darwin-based club has added about 100 new pages to Wikipedia to rectify what it says is a massive shortfall in articles showcasing the rich history of the Northern Territory. As the fifth most viewed website on the internet, Wikipedia receives more than 18 billion visits every month. It was for that reason Wiki Club NT founder Caddie Brain said she wanted to see more pages written that showcased the Northern Territory. The Northern Territory has around 1,900 pages, whereas Western Australia has about 10,000. “We develop a list of people we want to work on then dig through the library’s resources like old newspapers,” Ms Brain said. “Then basically we just sit there and attempt to write the start of a page. 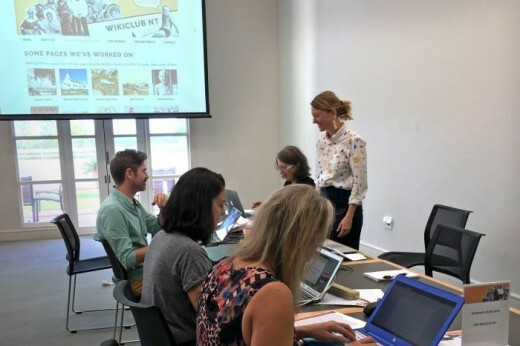 At the latest Wiki club night, members assembled a page on Cissy McLeod, an Aboriginal girl who was awarded a lifesaving medal for bravery at Government House in 1913. It is documented in official records that the girl saw her employer fall off a jetty whilst fully clothed, and dove in after her, holding her head above water until both could be rescued. History enthusiast Don Christopherson helps the club find some of the Territory’s incredible forgotten tales of Indigenous people. “To jump over the wharf at night time in 1913 — I doubt if I would be able do it, but she did it!” Mr Christopherson said. 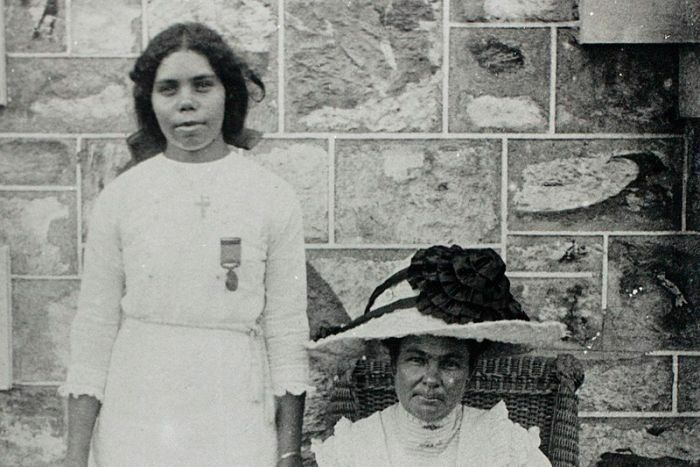 Mr Christopherson said he was disappointed that among Australia’s national heroes, very few of them are Aboriginal. “But their stories are there — all we have to do is find them,” he said. Writer Charlie Ward has used his time at Wiki club to write about early land rights figure, Dexter Daniels. “Dexter became very famous travelling around the country educating people about land rights in the 1960s,” Mr Ward said. Ms Brain said she was proud of what the club had achieved so far. “It’s just extraordinary — you feel like you begin to know these people as you edit and find out their stories,” Ms Brain said. “It’s a huge amount of work to run a project like this and sometimes I wax and wane in energy, but our members hassle me and say we’ve got to work on this page, or we’ve got to work on that page.